Concerns about the risk associated with radiation exposure in CT has increased. To decrease noise and improve image quality without increasing dose or sacrificing spatial resolution, Canon offers two sophisticated noise reduction algorithms, Quantum Denoising Software and Boost3D, which improves signal to noise characteristics without increasing mA. 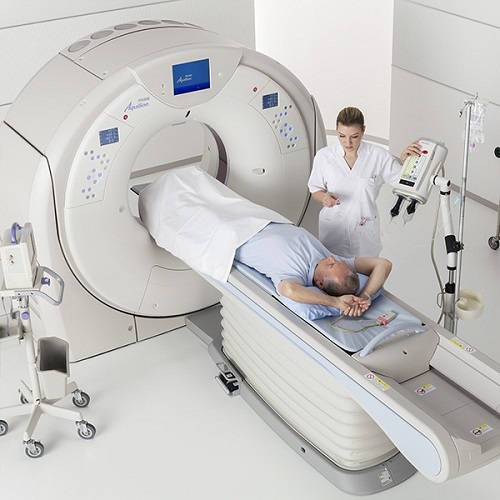 The clinical utility of CT has increased creating an awareness of the potential risks from radiation dose. This article will highlight on the clinical benefits gained from CT with the potential risk of radiation exposure, factors that contribute to CT dose, how dose levels are estimated and the ALARA ("As Low As Reasonably Achievable") principles.